The newly announced dates follows the news from last week regarding the forthcoming release of Return of the Frog Queen: Expanded Edition, the newly remastered edition of his debut solo album. 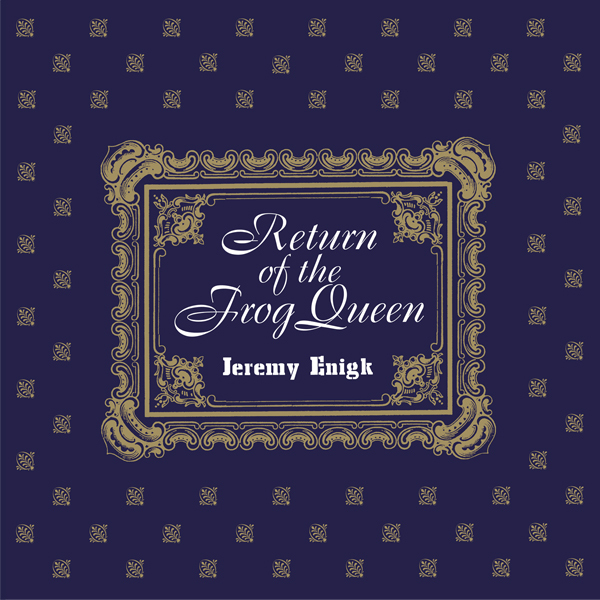 Return of the Frog Queen has been out of print since its original 1996 pressing. This reissue includes the original album, remastered in 2018, plus digital bonus tracks from Enigk’s 1996 live session on Seattle radio station The End. Please find a tracklisting below. Jeremy Enigk previously announced Living Room tour runs through April 24th. Please visit Jeremy Enigk’s website for more info for those shows. Return of the Frog Queen is now available for preorder right over here. The vinyl edition of the album will be available on a limited run of purple vinyl (while supplies last). But Return of the Frog Queen is worth remembering. Or discovering. And most definitely celebrating. Though you rarely see it turn up on lists of 50 Best Things of Whatever Year We Wish We Still Lived in Because the Present Is Such a Consummate Drag, the album was an indisputable innovation in the world of ‘90s indie rock, rewriting a litany of unwritten rules about sound, subject matter, and solo identity for lead singers of successful bands (read more at Sub Pop). Sub Pop will release Forth Wanderers’ self-titled, label debut worldwide this Friday, April 27th. And you can now hear the album in its entirety via the band’s interview with Gabriela Tully-Claymore for Stereogum (see interview April 23rd). 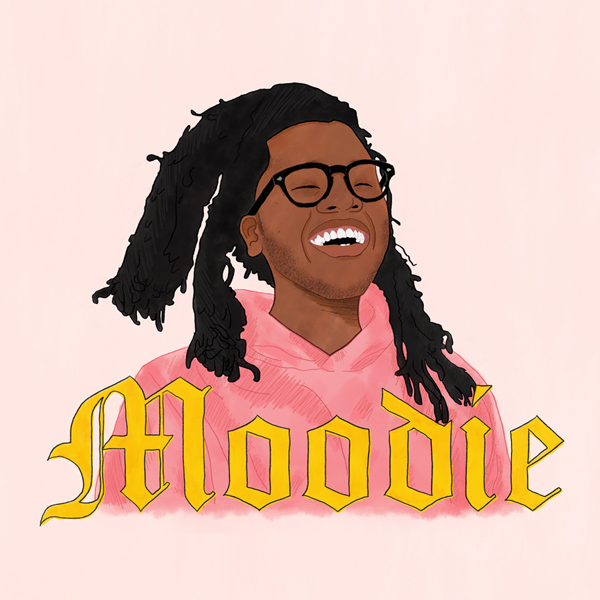 You should also check out their lengthy chat (over a game of basketball) with Leah Mandel for Noisey (See “Noisey Next” feature April 18th). 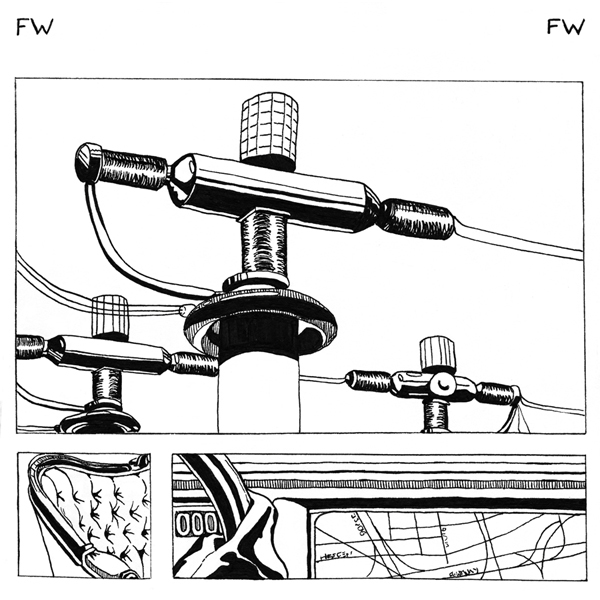 Forth Wanderers, featuring the standouts “Nevermine,” “Not for Me,” and “Ages Ago” was produced and recorded by Cameron Konner in Philadelphia over 5 days in the summer of 2017. 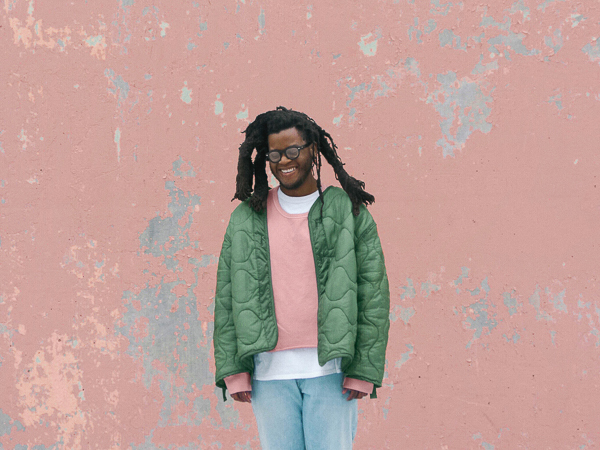 The album will be available on CD/LP/CS/DL through Sub Pop here. LP pre-orders through megamart.subpop.com and select independent retailers will receive the limited Loser edition on opaque orange vinyl. Forth Wanderers’ previously announced Northeastern U.S. tour runs May 3rd-5th, 2018. Watch Frankie Cosmos official video for “Apathy” directed by Tom Scharpling. Frankie Cosmos has shared a new video for their track “Apathy” which was directed by Tom Scharpling (The Best Show.) On the making of the video, front-person, Greta Kline says “I am a huge fan of Tom Scharpling’s work and was so thrilled that we got to work together on this video. I trusted him entirely and just wanted to let Tom and his team do their thing. We had so much fun making it…I was laughing so much that it probably took much longer than it should have to shoot my parts.” Decide for yourself who the “REAL” Frankie Cosmos is right here, right now. May 01 - New Haven, CT - Toad’s Place ! Vessel is available now through Sub Pop right over here. 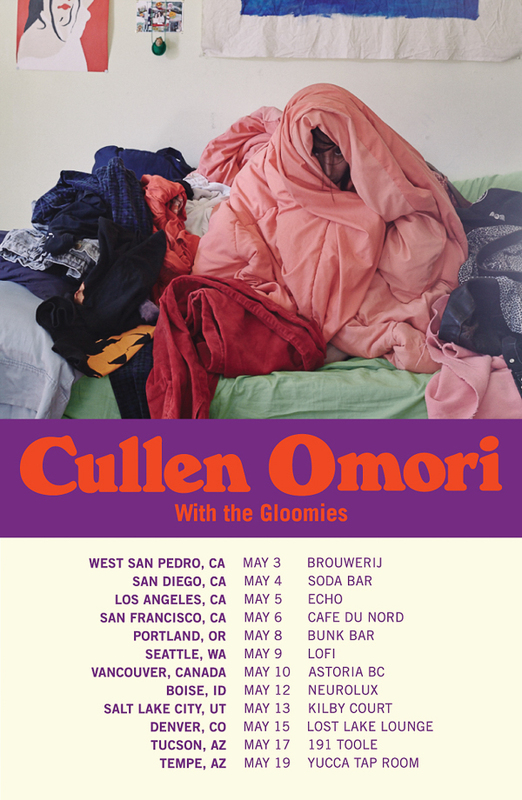 Cullen Omori has announced a co-headlining tour with The Gloomies, starting on May 3rd, in San Pedro, CA. This 12 date tour, will have the band stopping in, San Diego, Los, Angeles, San Francisco, Portland, Seattle, Denver and Tucson. See below for a full string of shows.